There's lots to say about this one! Today's post is to really highlight the cutest new things by my wonderful sponsor, White Rabbit Nails! *The Blue Heart Nails are sold at an event that is near and dear to my heart. All proceeds from these nails go to APOAUTIS, a charity that helps improve the lives of children and adults with autism. 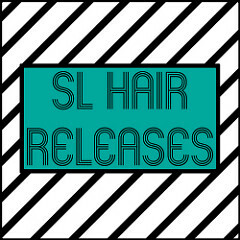 The Event isn't open until the 17th but the SLurl I have listed is accurate. 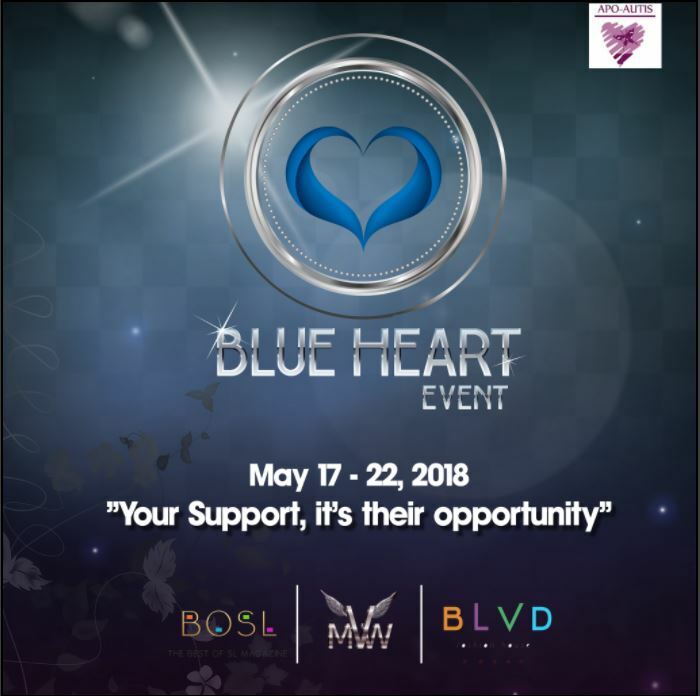 "The Blue Heart Event is the charity event presented by Miss Virtual World 2018 Shantal Gravois supporting the work of APOAUTIS in helping those with Autism live meaningful, full lives. This event runs from May 17-22, 2018."